Rambling Mom: Adding some pink to our house of blue! Hello, I think you are sharing wonderful work and I am really impressed with this. Thanks for sharing it. 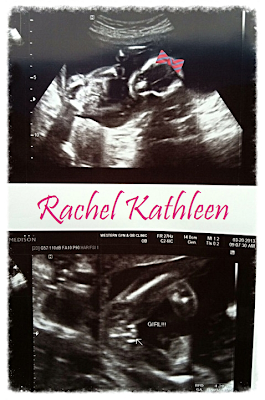 I am so happy you are having a girl this time!! I cannot wait to see her!